Square Footage 2000 sq. 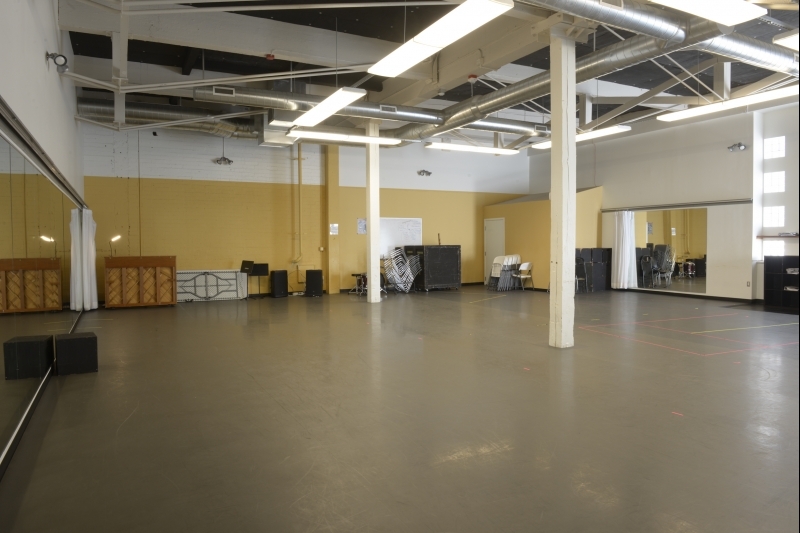 ft.
LUI Dance Studio features Marley floors, mirrored walls, barres, sound system, natural light, high ceilings, gender neutral restrooms and a common area lounge with refrigerator and water cooler. 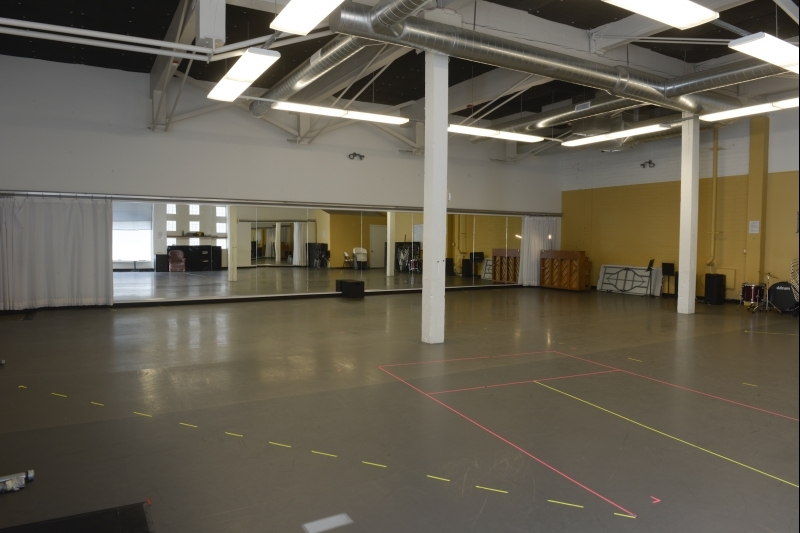 Perfect for dance classes, auditions and rehearsals. 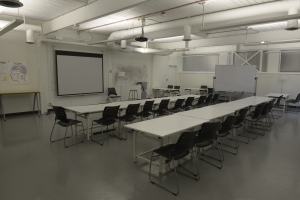 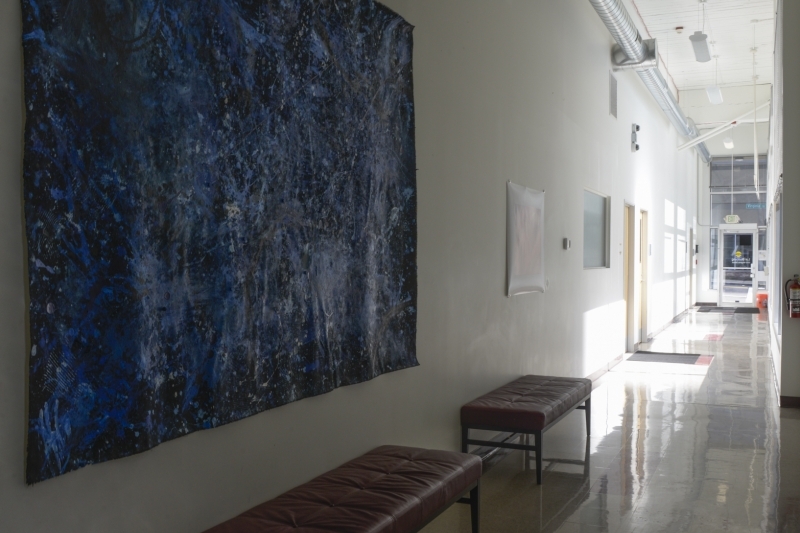 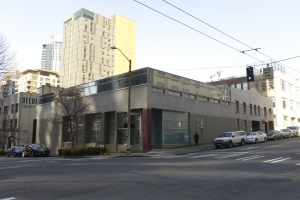 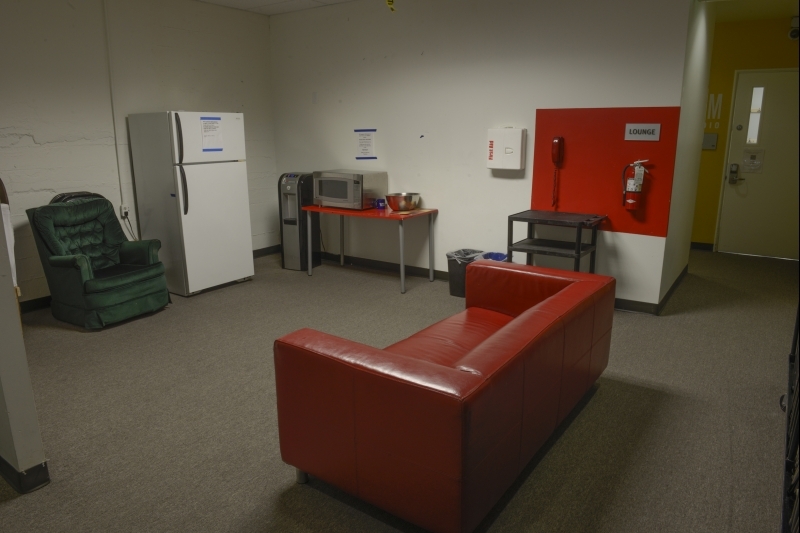 The LUI Building holds a spacious movement studio on its ground floor and a classroom on the second floor along with a common area lounge, elevators, gender-neutral single use restrooms and water cooler.